Four months after JPMorgan Chase agreed to pay at least $136 million to close the books on state and federal investigations into its credit card collections practices, the company reached a $100 million settlement putting an end to a similar investigation in California. Attorney General Kamala Harris announced a stipulated judgment — meaning it was issued without a trial — resolving allegations that JPMorgan Chase committed credit card debt collection abuses against tens of thousands of California residents. According to the settlement [PDF], from 2009 to 2013, JPMorgan Chase filed 125,000 credit card collection lawsuits against consumers relying on illegally robo-signed sworn documents. The company allegedly provided an additional 30,000 robo-signed sworn statements in support of lawsuits filed against California consumers by third-party debt-collectors. The AG’s office claims JPMorgan Chase made calculation errors regarding the amounts owed, and sold so-called “zombie debts” that included accounts that were inaccurate, settled, discharged in bankruptcy, not owed or otherwise not collectable. 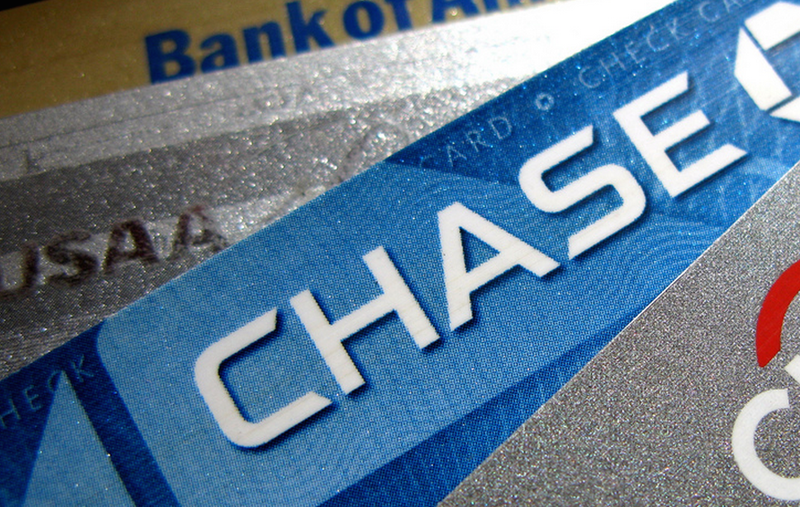 An investigation by the AG’s office found that Chase also sent letters to consumers that contained illegal threats and were signed by attorneys who did not review the accuracy of the information, determine if litigation was appropriate, or intend to follow through on some of the threats made, in violation of California’s Rosenthal Fair Debt Collection Practices Act. In some cases, the company allegedly filed false declarations regarding military service and improperly obtained default judgments against servicemembers on active duty – a violation of the Servicemembers Civil Relief Act and the California Military and Veterans Code. Under the settlement, the company will pay $50 million in restitution to consumers nationwide, including an estimated $10 million to California consumers, and significant restitution to servicemembers in California. Another $50 million will be paid in penalties and other payments to the state. The judgment requires Chase to document and confirm debts before filing credit card collections lawsuits or selling credit card debts to debt-collectors, and prohibits the company from robo-signing court and other documents. The settlement with the California AG’s office comes just four months after the company reached a deal with the Consumer Financial Protection Bureau over its credit card debt collection practices. That settlement excluded California and Mississippi, which were pursuing their own complaints. Under that deal, 47 states and the District of Columbia split around $95 million of that total, with the CFPB receiving the rest. Around $50 million of the total settlement will be paid out to consumers.